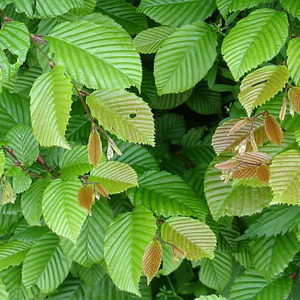 Green Beech hedging (Fagus sylvatica) is tolerant of a wide range of soil conditions, including well-drained chalk. 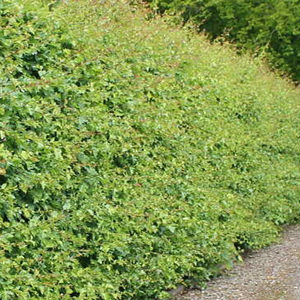 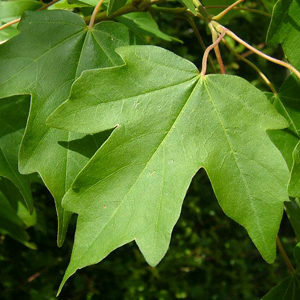 It is deciduous but when grown as hedging and trimmed annually in August, the leaves will usually be retained in a dry state throughout most of the winter. 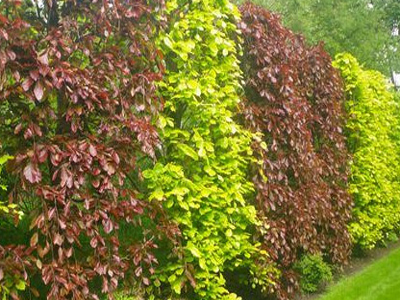 This enhances its winter appearance and gives value as a year round screen.